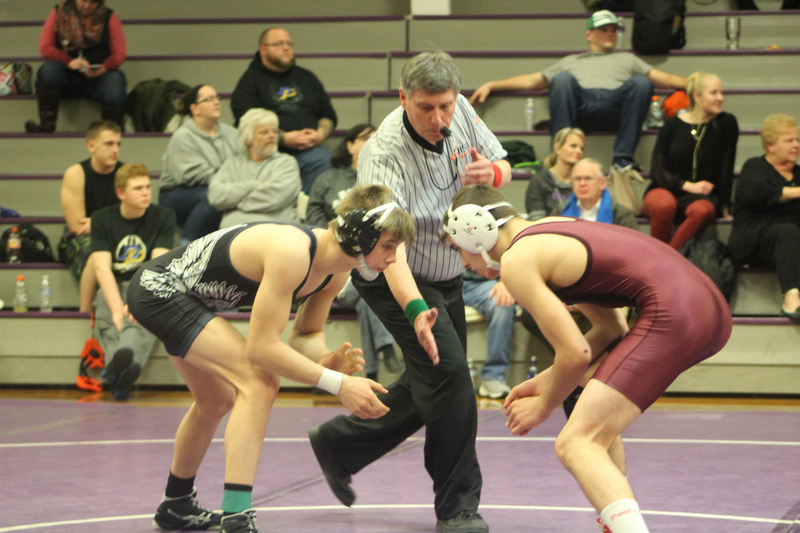 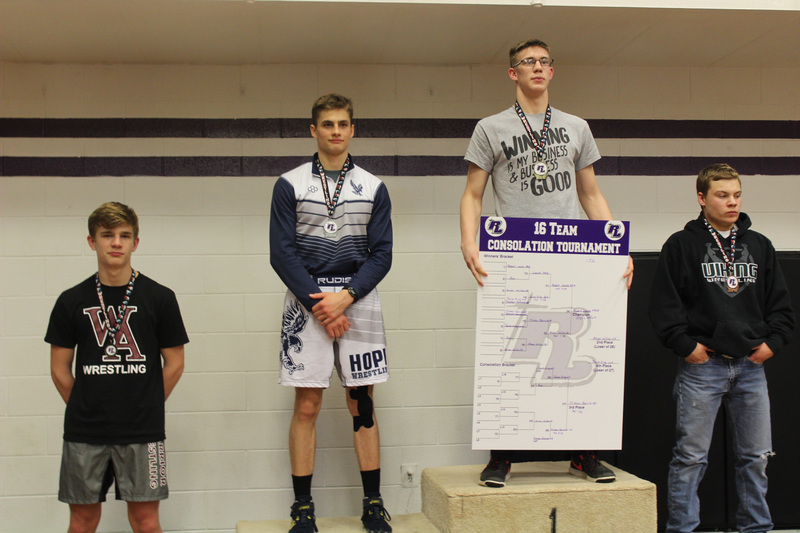 Fairhaven Christian Academy Conqueror’s wrestling team ended their season on a high note winning 1st at the Rockford Lutheran Midnight Rumble. 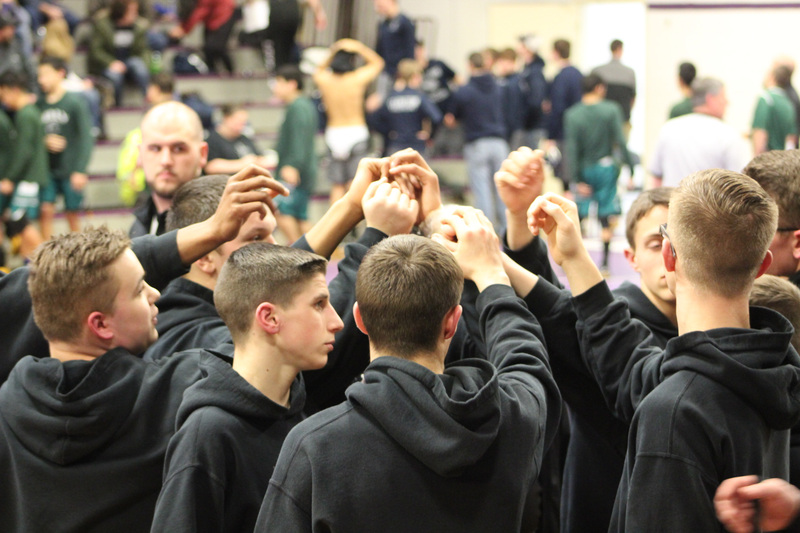 The following is a re-cap of their 2017-2018 season. 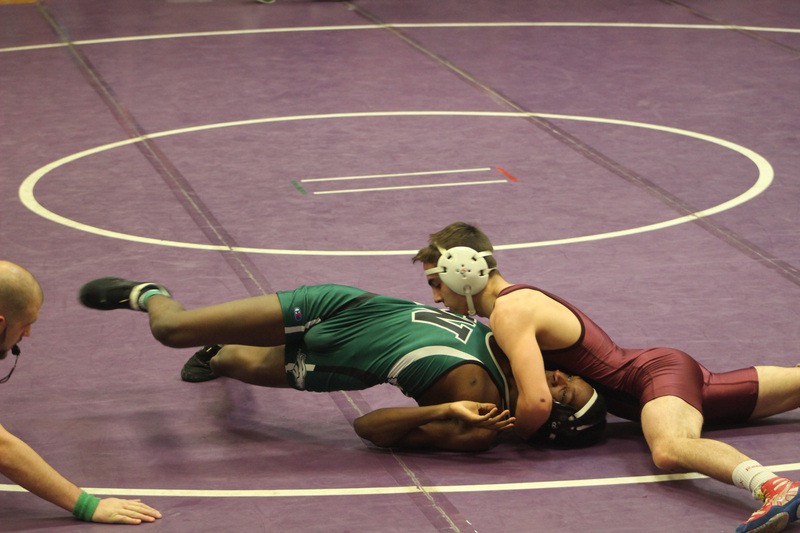 Tournaments: Boone Grove – 4th place, Crown Point JV – 2nd place, Rockford Lutheran – 1st place. 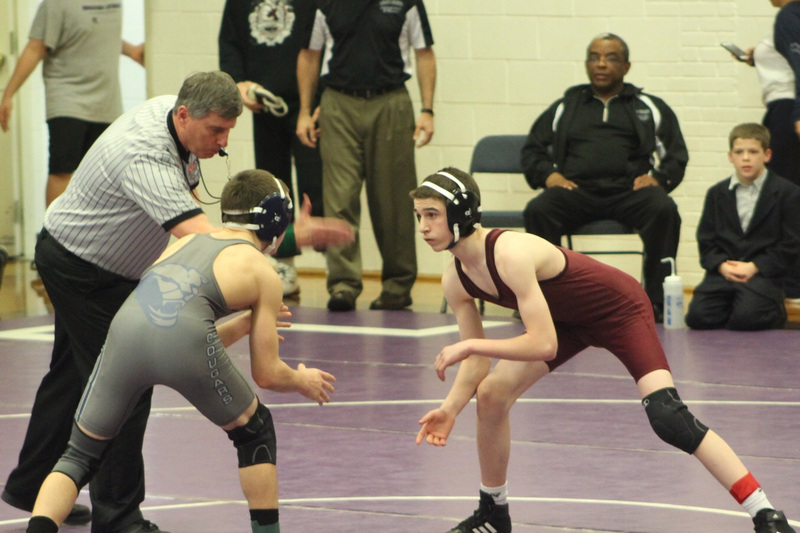 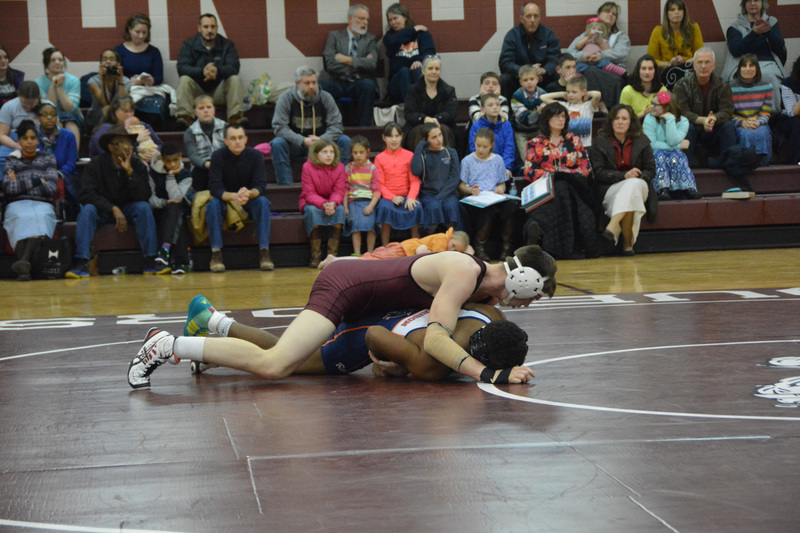 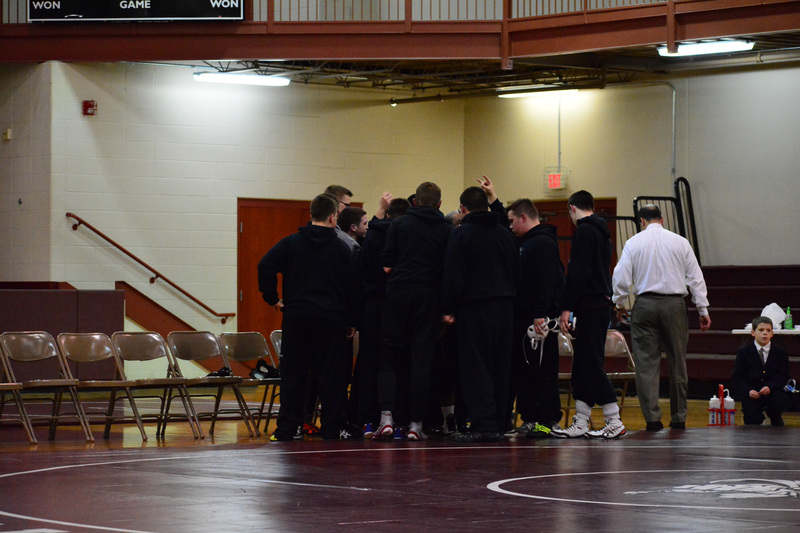 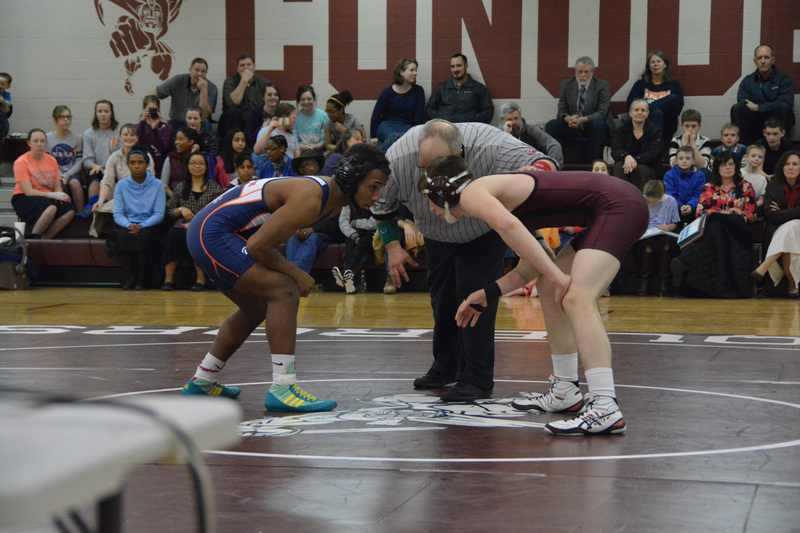 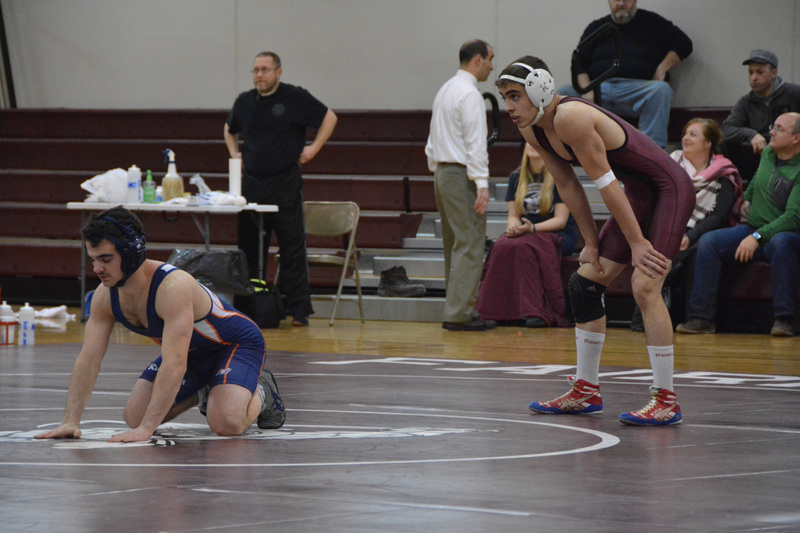 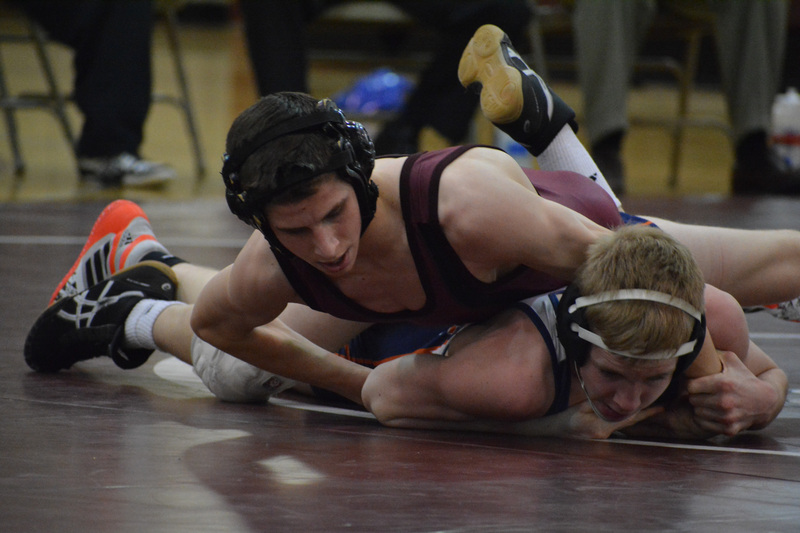 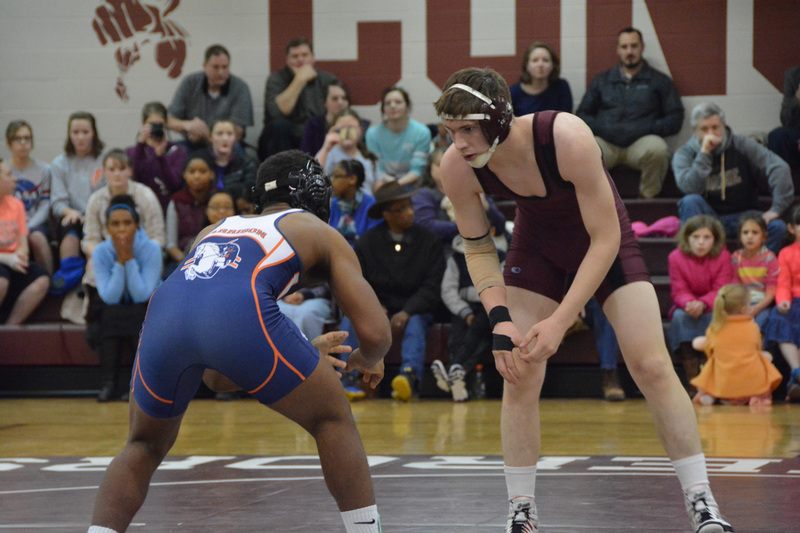 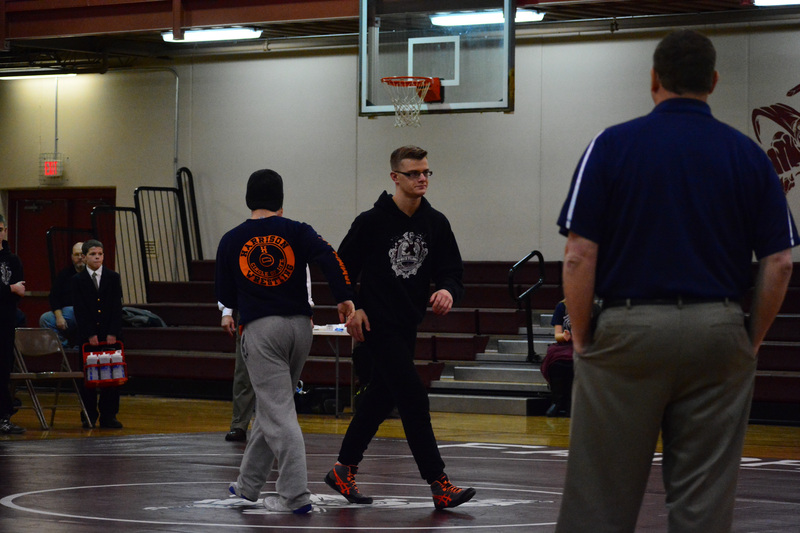 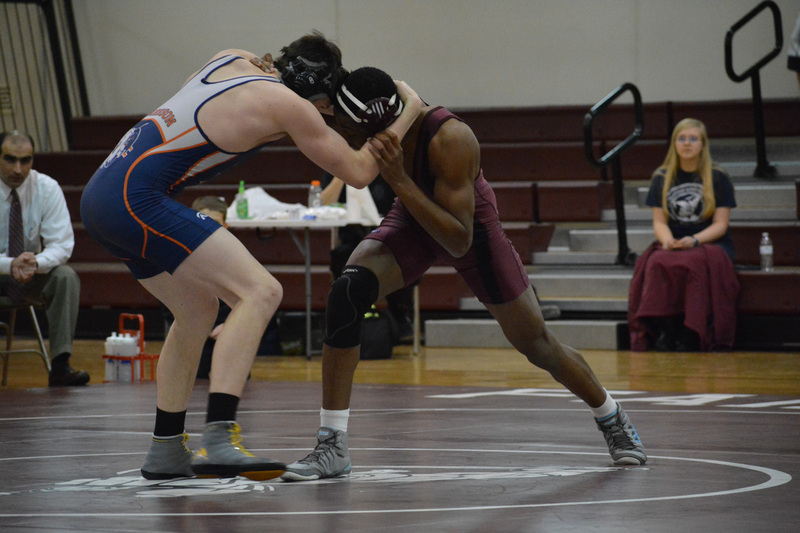 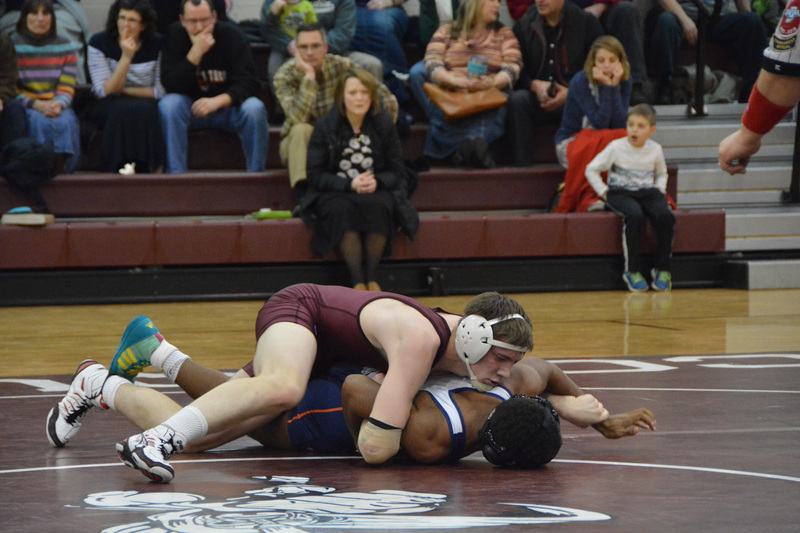 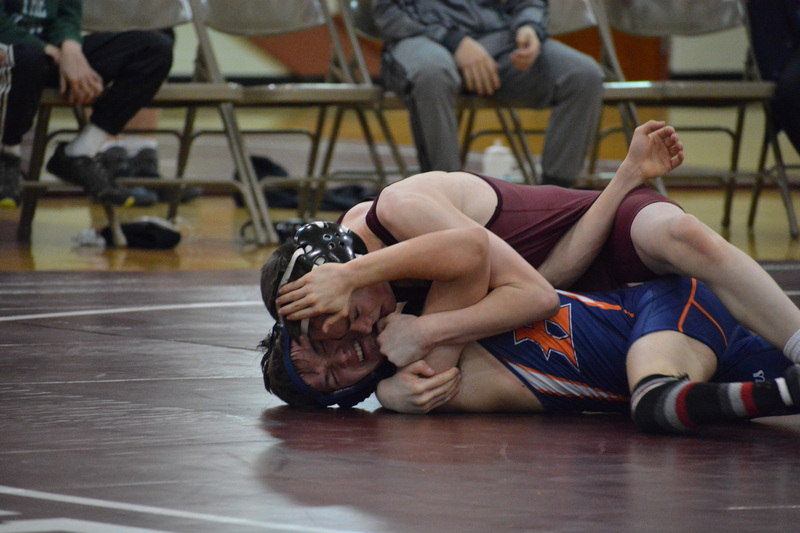 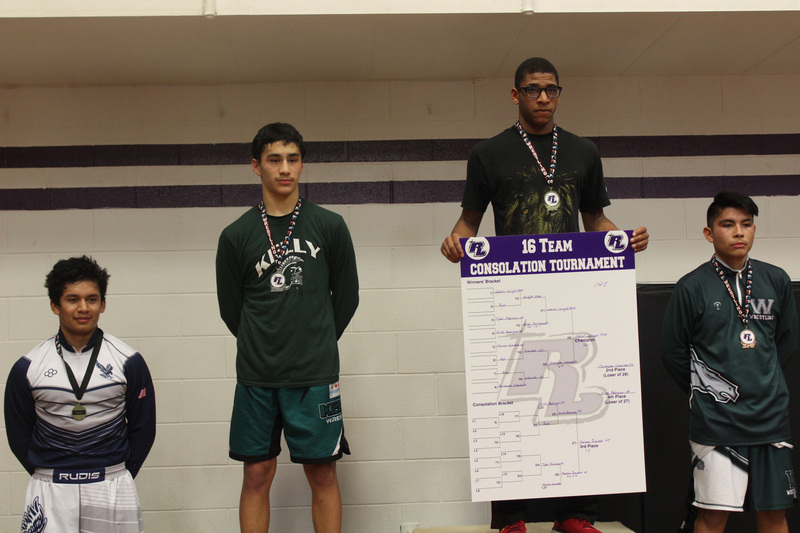 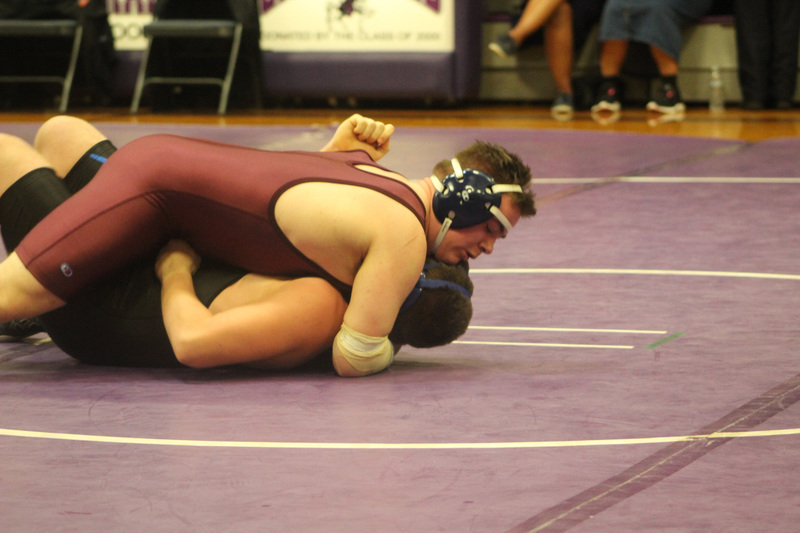 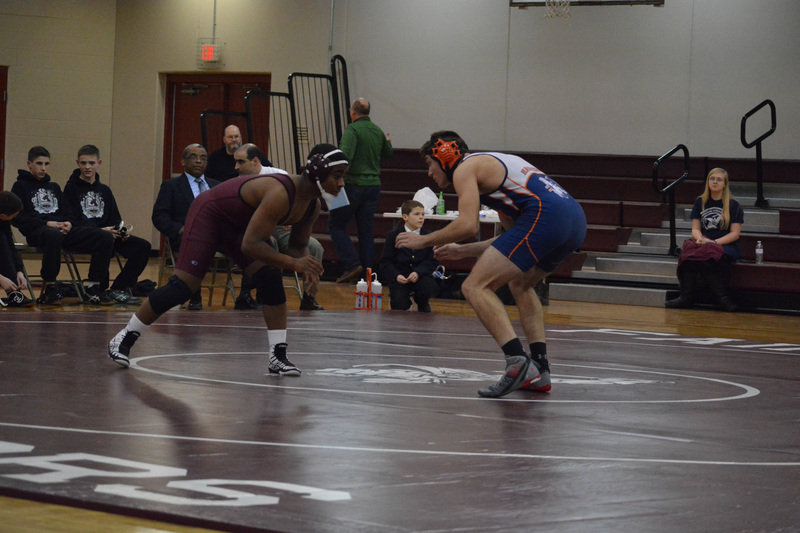 Duels: Harrison High School (Away) – W (41-36), (Home) – W (38-31). 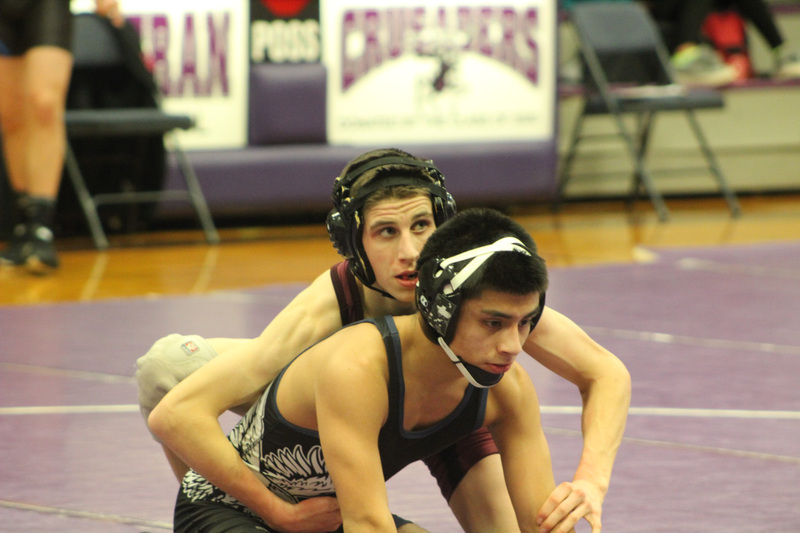 Chicago Hope Quad: Hope Christian – W (40-18), Walther Christian – W (59-15), Aurora Christian – L (46-21). 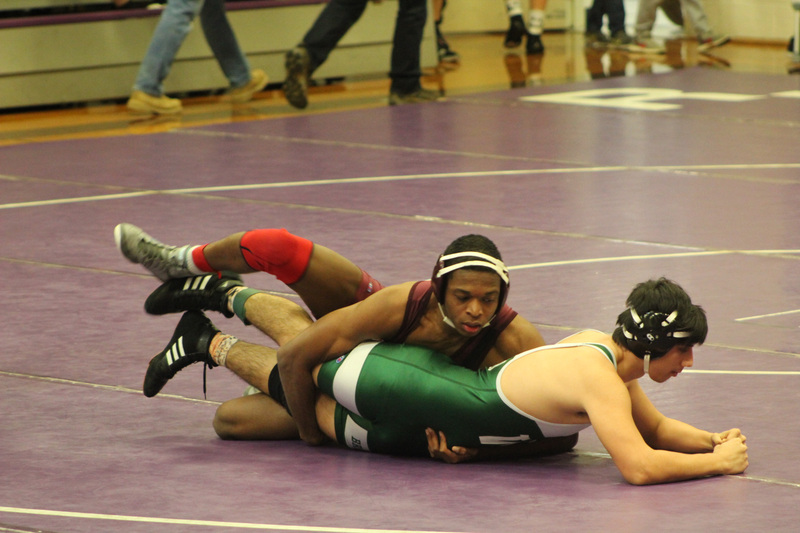 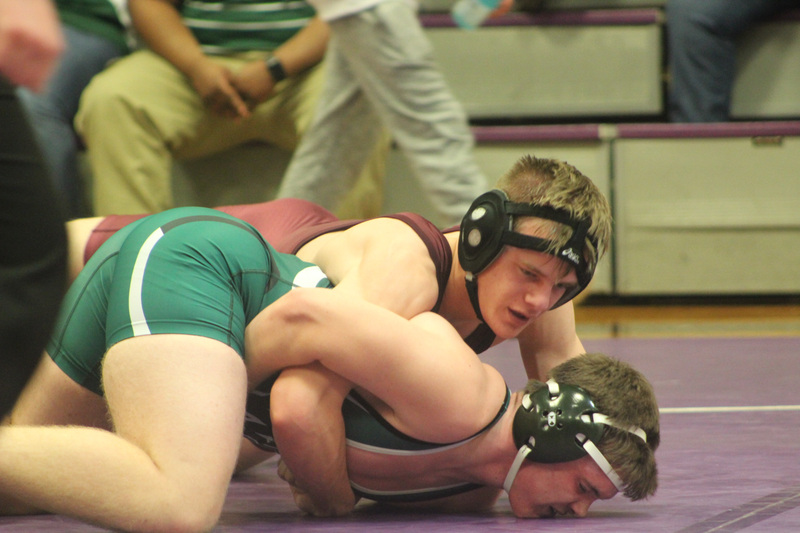 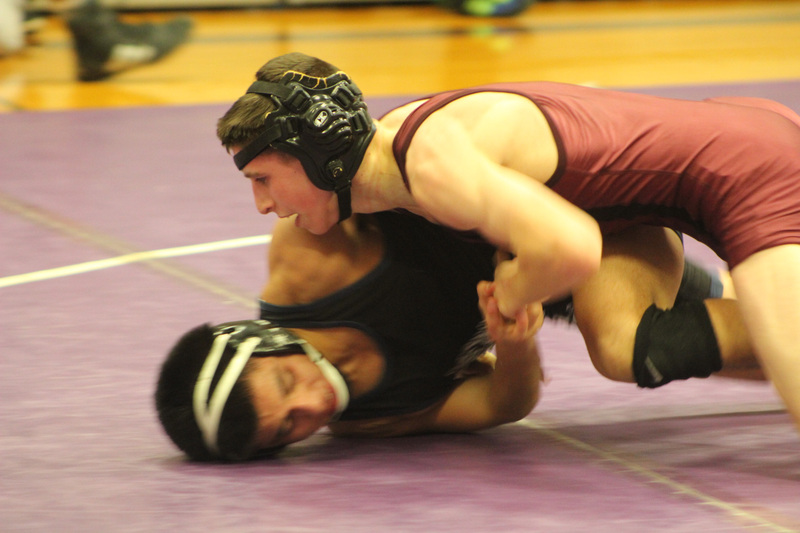 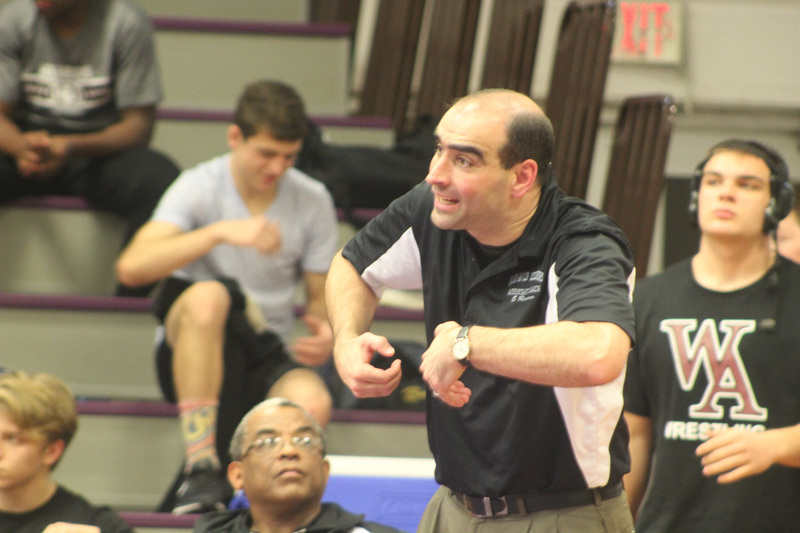 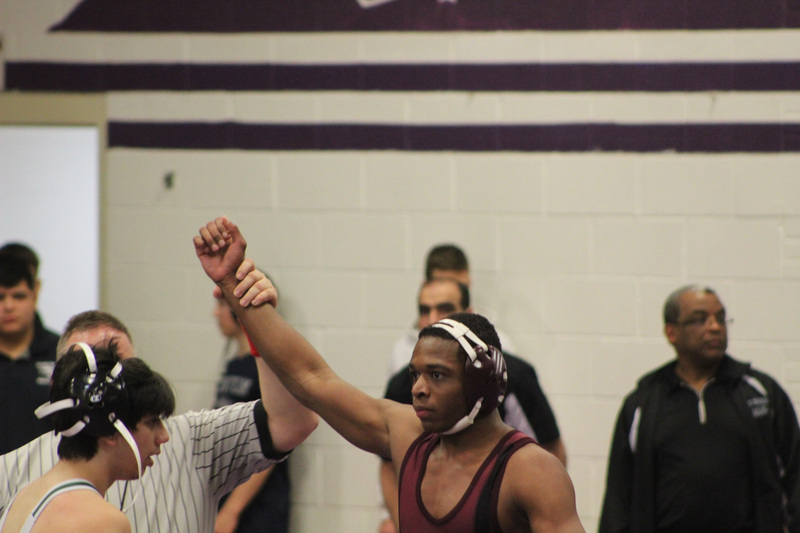 Michigan City Duels: East Chicago Central – W (56-21), West Central – W (57-18), North Judson – W (60-13), River Forest – W (45-36), Michigan City – W (46-18). 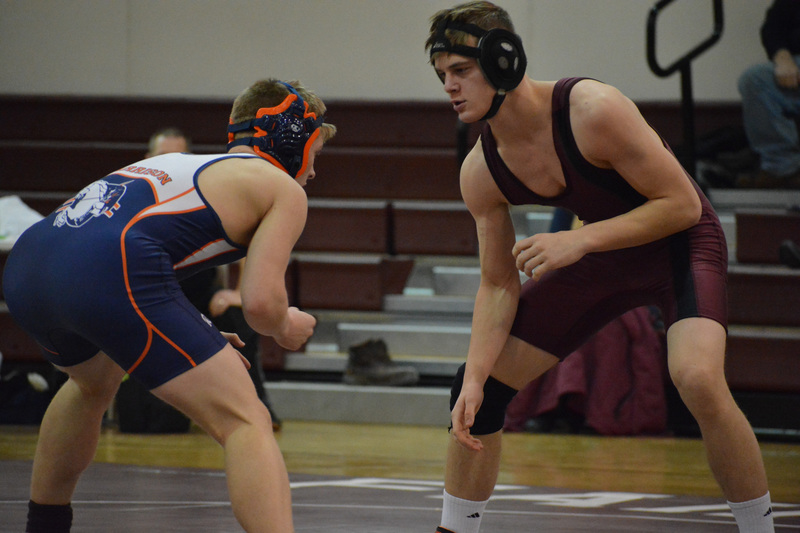 New Prairie Super Duels: Boone Grove -W (51-22), Plymouth – L (47-29), Culver Community – W (72-12), Goshen – L 42-29), New Prairie – L (51-18). 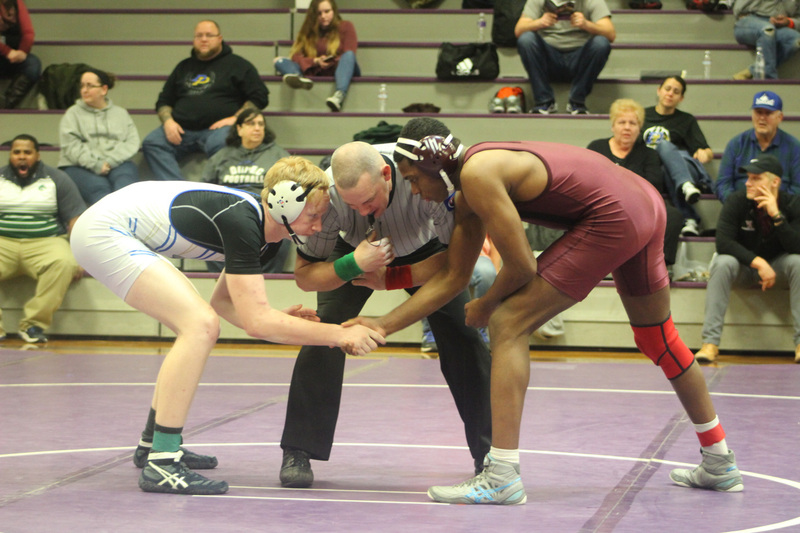 Lake Station Super 8: Lake Station – W (46-33), Hammond – W (47-33), Hammond Clark – W (62-12), East Chicago Central – W (53-22), Hammond Gavit – L (45-35). 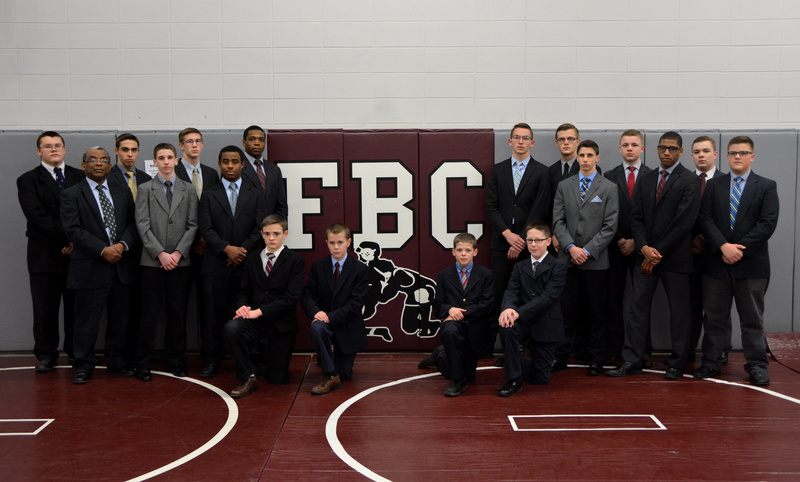 The team pictured from left to right: Coach Todd Wright, Jared Moore, Will Wasielewski, Gideon Ramos, Robert Leake, Elisha Wright, Jonathan Wright, Andrew Edwards, Jake Damron, Andrew Schreiber, Josiah Wright, Geoffrey Gunzenhauser, Clint Damron, and Michael Schreiber. 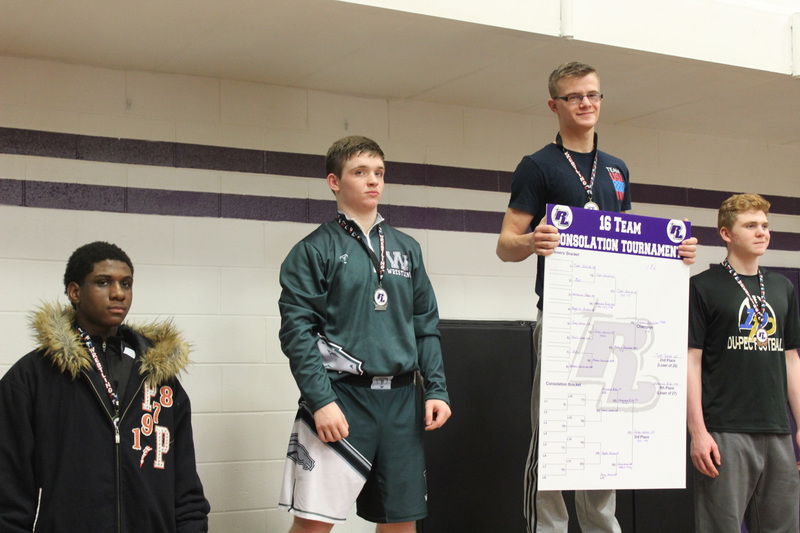 Not Pictured: Jackson and Elias Rardin.